Do you ever look into your child's toybox and feel completely overwhelmed by what you see in there? So many colours, so many things, so much noise… too much stuff! Is it time to trim the fat, chuck the old and streamline? Yep, it's time for that annual clear-out to declutter toys! If you are feeling overwhelmed by the contents of the toybox, then you can be pretty certain that your children are feeling the exact same way. If there is too much stuff in there, they won't know what to play with. They are just as likely to close the lid and come and tell you how bored they are! Just like clothes, children can grow out of their toys. Often toys will be designed for a certain age group and it will become less relevant for your child's development if they have grown beyond that age range. Unless you are going to pass the toy onto a younger sibling, it should be chopped from the box! Kids like to cling to things and find it hard to give them up if they have had fun playing with them. But there is no point keeping broken toys for nostalgia’s sake. They just take up room and have the potential to cause injury if they have snapped or broken parts. Discuss how you can do good in the world by gifting unwanted toys to charity. Talk about how there are some children less fortunate who have no toys to play with. Let your child choose some items they think other children might enjoy and then take them to donate the toys at your local charity shop or collection point. 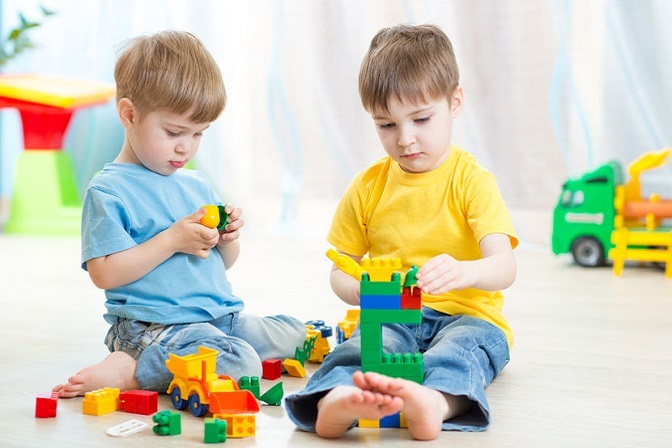 Knowing the toys are going to be loved and played with by other children might make it easier for your child to give them up. If your child's birthday is coming up, it can be a great opportunity to clear out the old toys that don't get played with. You can explain to your child that this is to make way for any new toys they receive as birthday gifts. Every year we leave toys that the kids have grown out of, or that they don't play with under the tree on Christmas Eve. When Santa comes to drop off their presents, he also picks up the old toys to take to other children. Spreading the idea of giving and helping others, and also clearing the toybox at the same time! 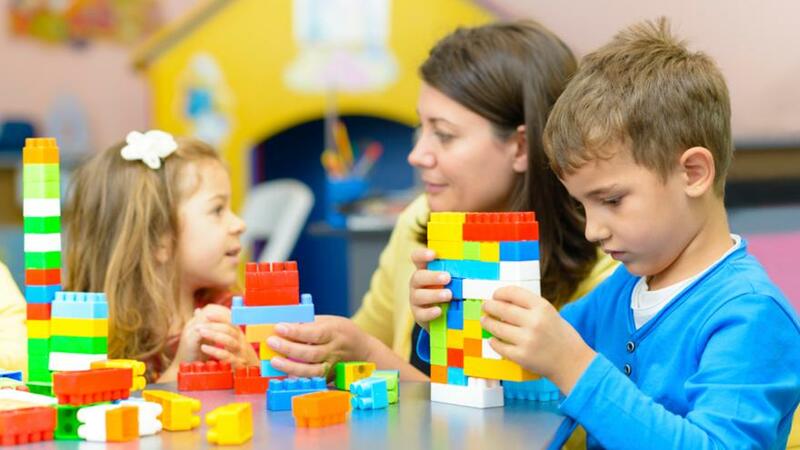 If the kids are hesitant to give their toys up, then you can discuss a plan with them. For example, if they have given up 10 toys, then that means that there is space for 10 new toys. Now I am not suggesting that you run out and buy 10 new toys on the same day that you dispose of the old ones. But you can make a plan with your child to earn them. Maybe they need to keep their room tidy every day until their birthday, help with the dishes, eat their veggies, or treat their siblings with kindness. Do whatever works for your family. If you are looking for a great selection of age appropriate toys to restock the toy box, then check out the collection that we have at Jumpin’ Jacks Toys!